Representation of both buyers and sellers in adversarial proceedings. Conclusions drawn based on accepted construction and industry standards that can be noted and specified for our clients. Buyer’s Companion’s itemized deficiencies with budget and cost breakdowns prepare Chicagoland commercial buyers better than anyone else in the field. What good is a commercial inspection if you don’t know what the costs of repairs are? How useful is the inspection if you don’t know the urgency of the repairs? 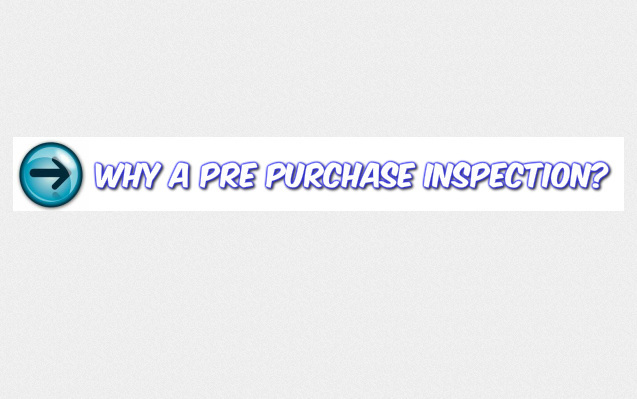 Does the inspection reveal a sound property or not? Who can you trust for the most thorough, unbiased assessment?